Prins & Prins Diamonds have always been commited to design and create masterly crafted diamond, tanzanite and gemstone jewellery. Realising how important it is to offer students / apprentices the oppurtunities to gain invaluable first hand experience in a working environment, we have been fortunate to work closely with the Mining Qualifications Authority for a few years now to ensure just that. A testament to the success of this project has been the awards that the students and goldsmiths at Prins & Prins have received. We are extremely proud of Tasliem Omardiem, Lisa Loubser, Aimee Bredenkamp and Stephani Botha who were each awarded a MERIT AWARD at this year’s PlatAfrica Awards 2012. 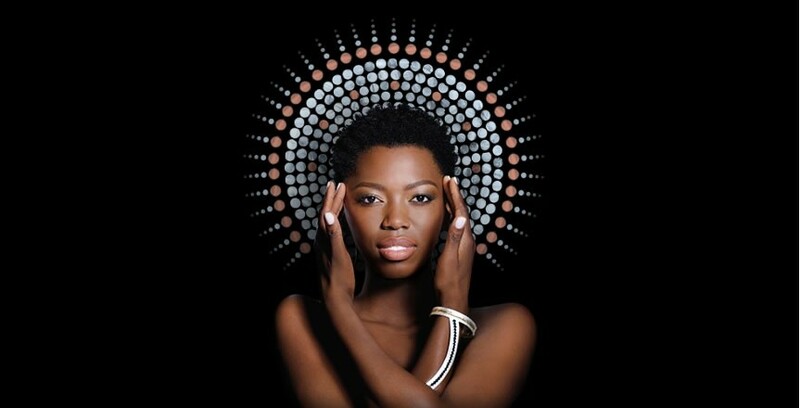 The inspiration behind the collection was the South African Afro-Jazz singer/songwriter Lira. “We have chosen this South African icon as our inspiration because not only is she popular for the music she creates, Lira is also involved in many charities and community projects, making her a great role model to young South Africans. This Merit Award was awarded to the collection that “captures the essences of platinum” in the Student Collection Category of the 2012 PlatAfrica Jewellery Design and Manufacturing Competition. Both Lisa and Aimee’s Merit Awards were also extended to the Individual Student Category of the competition. A special congratulations to them as well for this wonderful achievement! These were incredible achievements as entries were submitted from across the whole of South Africa, and the competition was open to all students/apprentices and professional jewellers working in South Africa. We are fortunate to have such incredible talent in our in-house workshop, and we wish them all of the very best for their futures in the jewellery industry, and we look forward to having them on our team for many years to come!